Kryolan is known as one of the world’s first professional make-up brands. So when its store was launched in Bangalore, I was really excited to check it out. They have all things, ranging from lipsticks, glosses, foundations, highlighters, makeup pallets, brushes, etc. Today I will be reviewing the contour sticks I got from there. This product is called paint sticks. It is smooth, lustrous and highly pigmented. Gives great coverage and has a smooth matte finish even though it’s a cream based product. 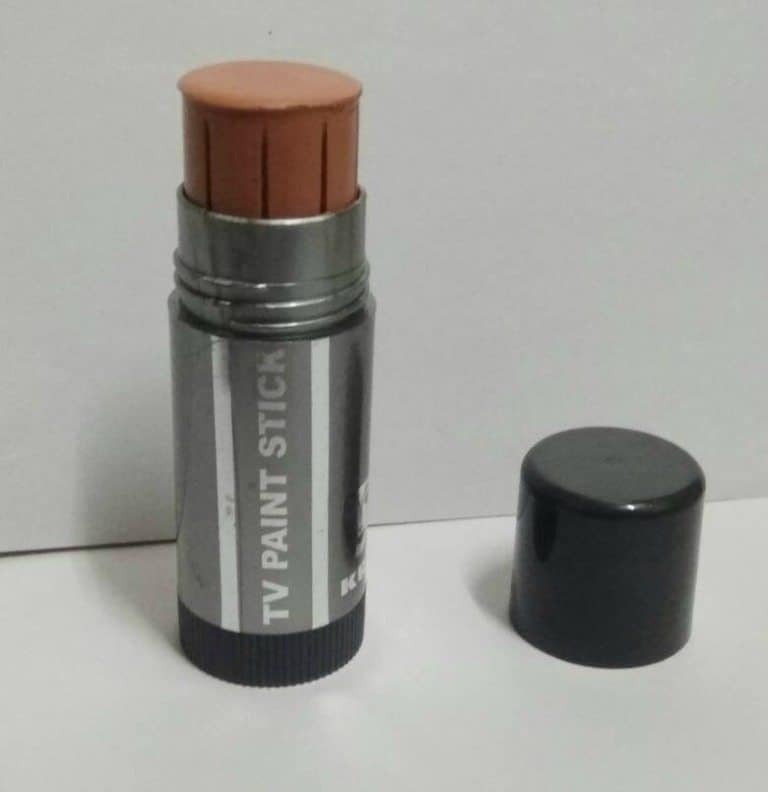 Paint sticks are tinted cream sticks that can be used as a concealer or foundation. 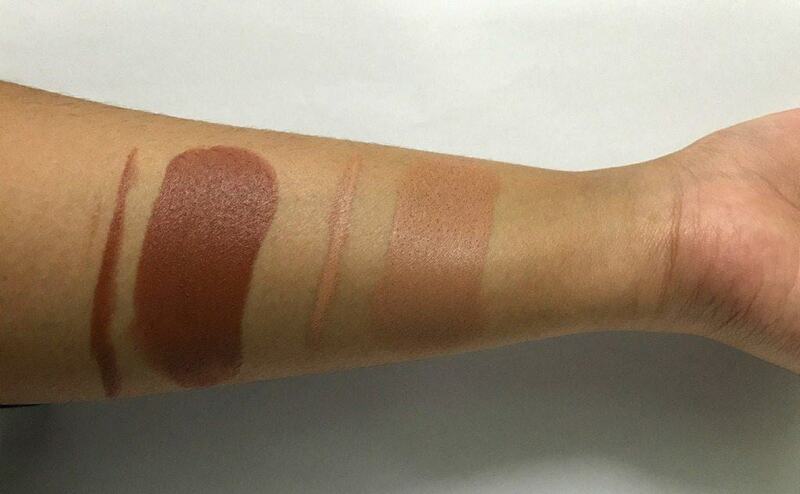 It is available in different shades and can be used for contouring and highlighting also. It is mainly used by makeup artists to give a flawless texture to the skin, hiding all the spots and blemishes. The product is very fine and gives a clear picture even when shot on a professional camera. It costs rupees 1200/- for 25g. WHAT DOES THE BRAND CLAIN ABOUT KRYOLAN TV PAINT STICKS? 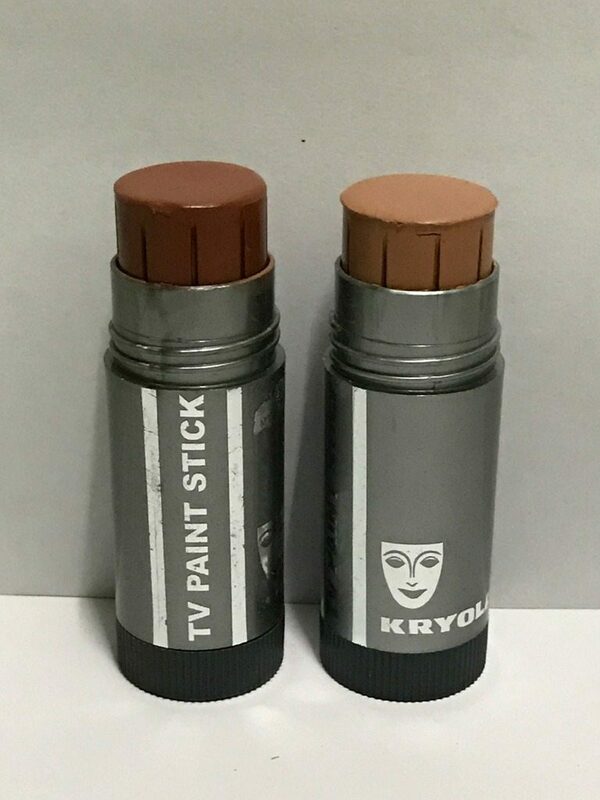 Kryolan claims that TV paint sticks are make-up in stick form which gives effective coverage on the gentle application. They have more than 250 shades to choose from and it has become an important part of the TV, stage, filmmaking, and video making industry. The product comes in a stick which is turned to lift the product out from within. The TV paint sticks look very similar to a lipstick and can be applied in the same way. To use the product, light strokes are made on the desired area and it is blended using a beauty blender or a brush. It spreads easily and does not require too much effort the spread evenly. The paint sticks are lustrous. They are creamy and smooth to touch and spread evenly even without a moisturizer. 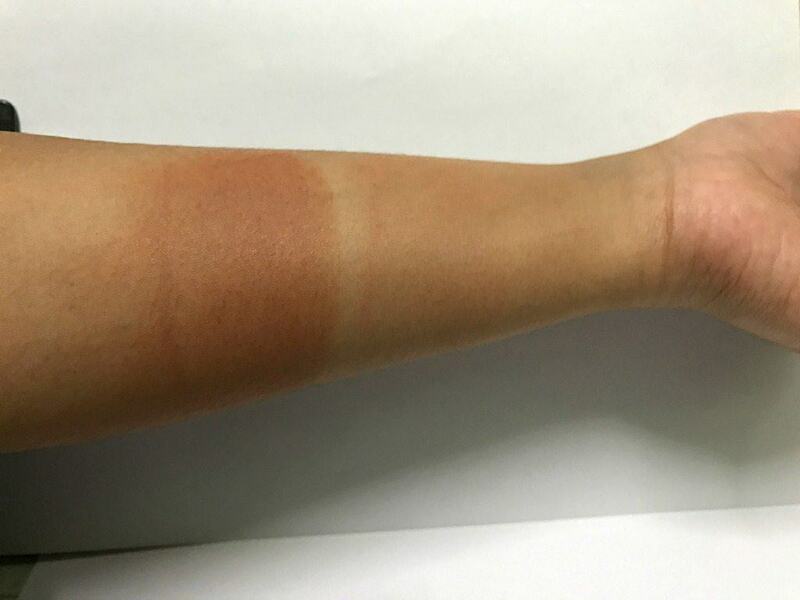 The sticks are highly pigmented and can cover dark spots and marks with just two strokes. They can be applied on any part of the skin, be it on the face to give it a well-defined jawline or in the arms to cover dark spots. It can also be used to enhance the shoulder blade cuts to make it look more toned and chiseled. Paint sticks can also be used on the abdominal area to create an impression of good abs. Personally, I would not repurchase this product as I am not a pro makeup artist working in theater or film industry. I use it only for myself and the product comes in great quantity. It gets expired in about three years but the sticks are big enough to last even longer. I would prefer buying a smaller version for the same product but that option is not available yet. I will definitely recommend this product to theater and film makeup artists as it gives an amazing, smooth, non-patchy finish on application.